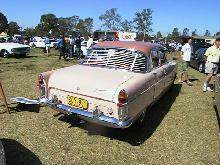 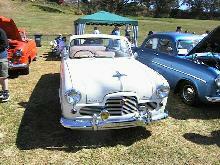 Ford entered a new era in 1950 with its all new, mould breaking Consul/Zephyr range. 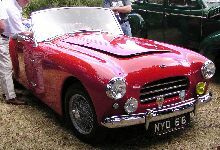 Both the cars were completely new and were based on the same unitary bodyshell structure and shared a common engine design. 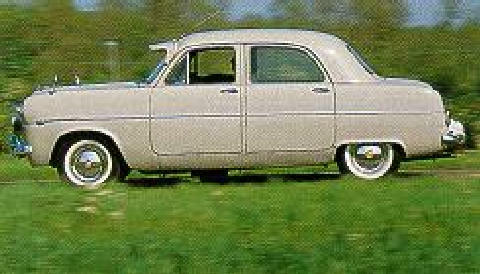 The marketing material proclaimed that the cars had "5 Stars", this referred to five all new features including Unitary Construction, MacPherson suspension and an OHV engine. 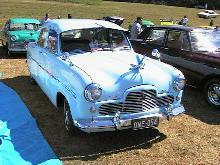 The Zephyr used a 2262cc six cylinder engine with a three speed gearbox. 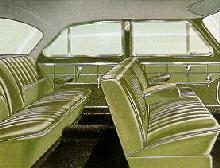 Although the Zephyr was packed with new features it did still retain a vacuum powered wiper system, however this did have a mechanical pump so that the wipers would never completely stop!. 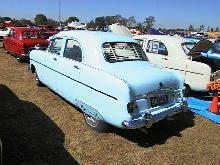 The Zephyr shared the new bodyshell with the four cylinder Consul, although due to its longer engine the front wings and bonnet were actually 4" longer than the Consul. 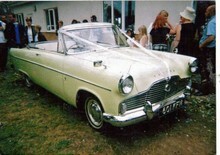 The Mk I Consul/Zephyr range was eventually replaced by the Mk II in 1956.